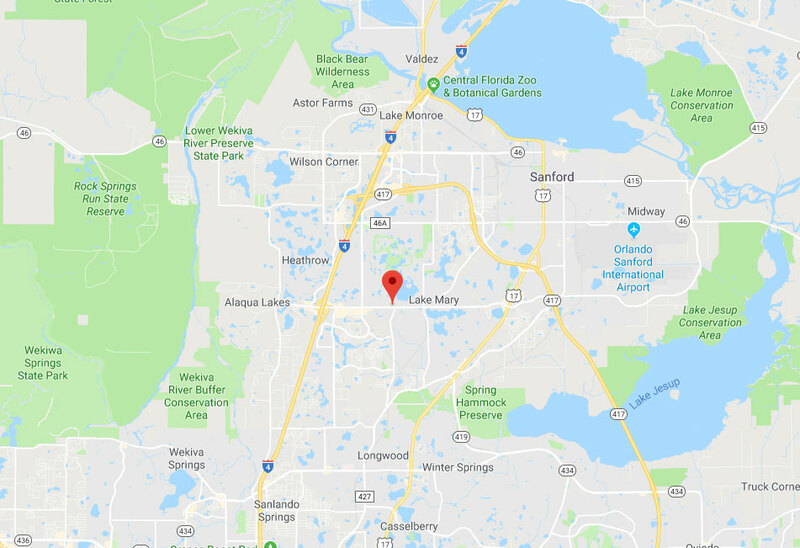 Garage Door Repair Lake Mary, FL | Replacements, Repairs & Much More! 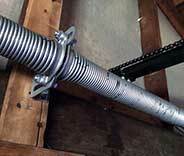 From the panels to the springs, our technicians can repair or replace everything. 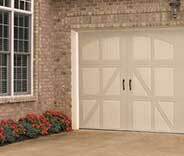 There’s not much we can’t do as far as garage doors are concerned. Whether you need your system repaired, maintained or a new one installed, our team will know exactly what to do. 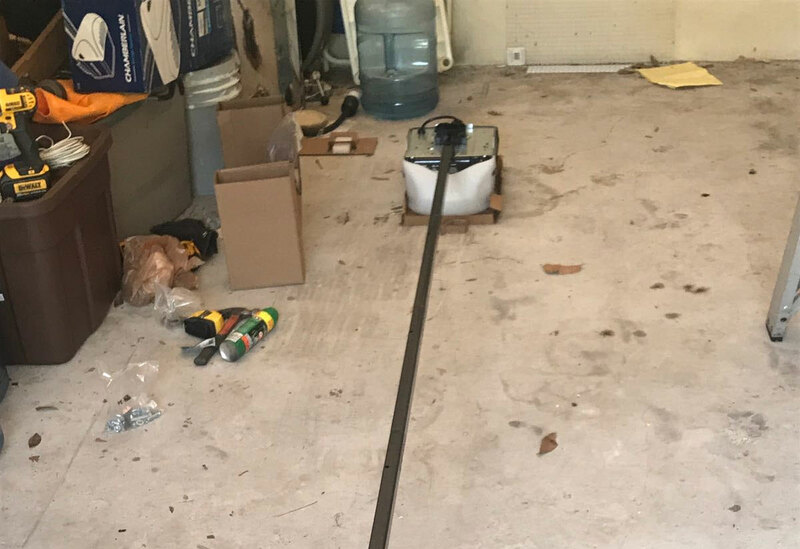 With over a decade of local field experience and familiarity with parts and components from every major manufacturer, we’re proud to offer the most reliable and affordable garage door services in Lake Mary. Take a look at these projects to see a few examples of what our technicians can do to help you. 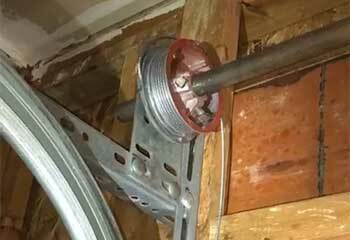 This customer needed help installing her garage door opener and getting it set up. Read about our solution here. We assisted Mr. Brink with a problem involving his garage door opener safety sensors. Learn more here. 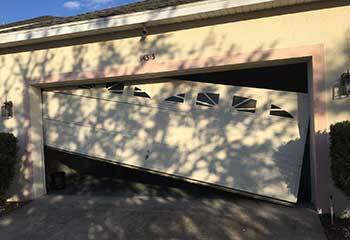 Mr. Stapleton was looking for a new garage door. We gladly helped him out. Read more here. After discovering that one of his lift cables came off the drum, this customer contacted us. Read more here. My Craftsman opener was in expert hands with you guys! You got the remote control working again in no time and were so professional throughout the whole experience. Thanks again for your time! My experience with your company was great. 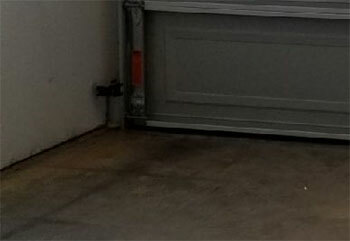 Your technicians were polite, got to me on time and did a solid job repairing my garage door. Thank you very much. It was a pleasure working with such experts. From the moment they arrived, exactly on time, I could tell I made the right choice. Thank you for replacing my broken spring so quickly.